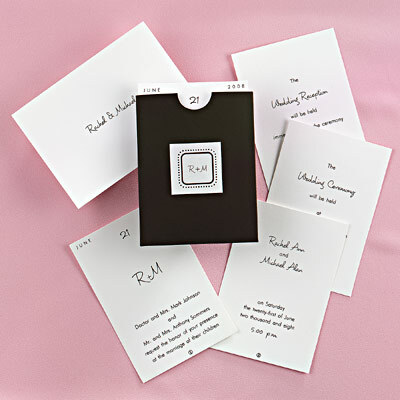 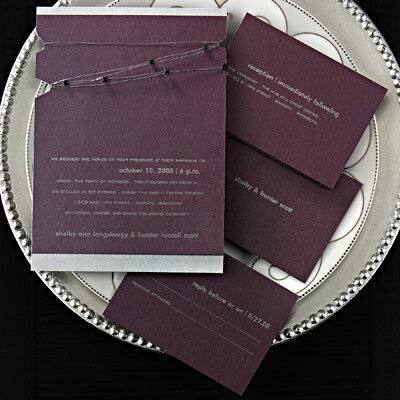 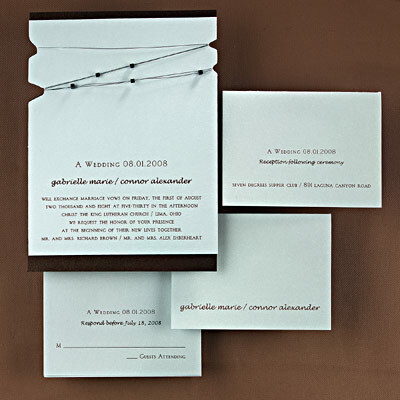 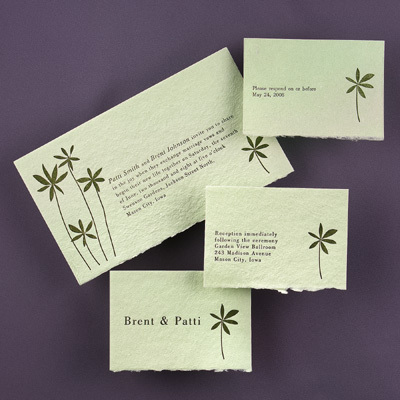 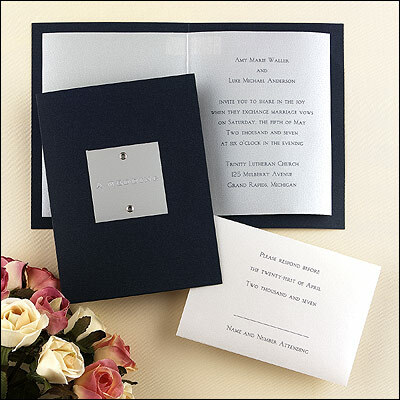 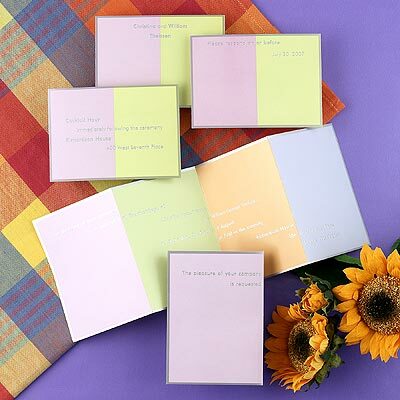 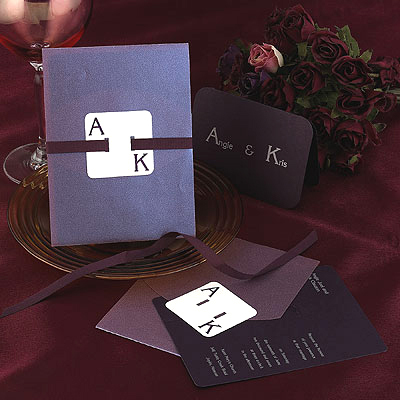 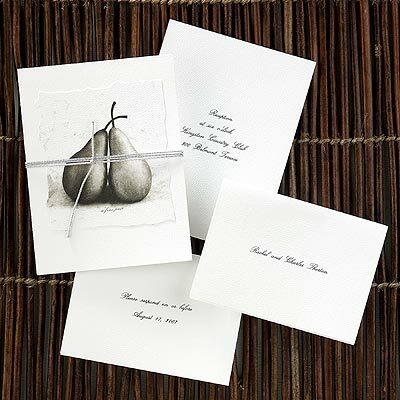 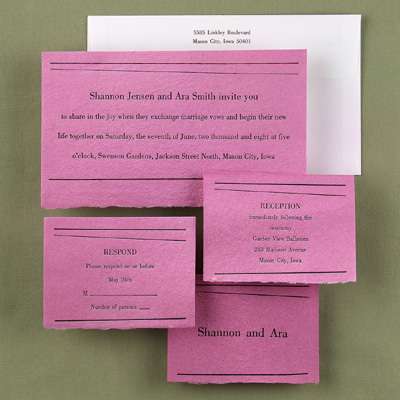 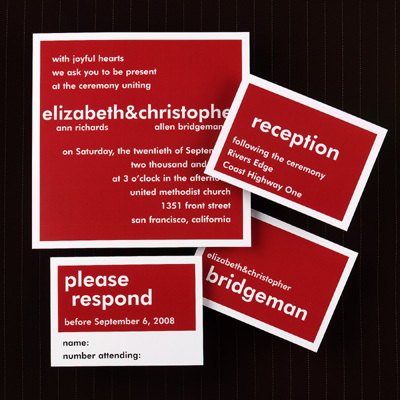 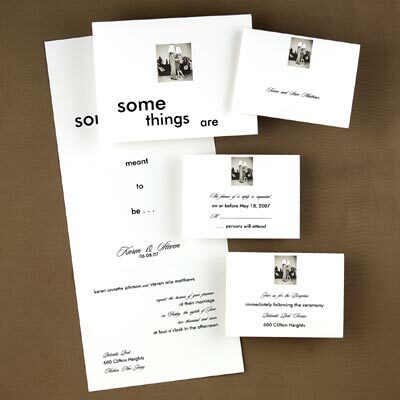 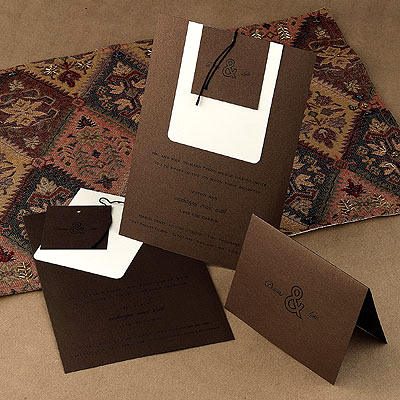 The images on this page and the two accompanying pages show the current Carlson Craft 'Something Different' line of wedding stationery. 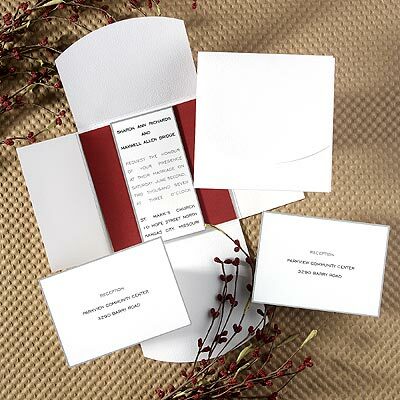 I can order any of these products, as an authorized Carlson Craft dealer. 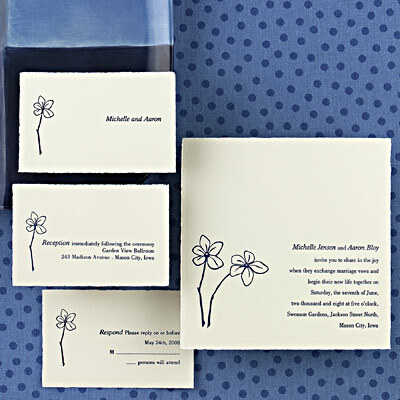 My prices are at least 30% below the suggested Retail prices, and I am able to use my huge collection of over 7,000 typeface styles to give you a much wider selection than the standard choices normally available for this Wedding collection. 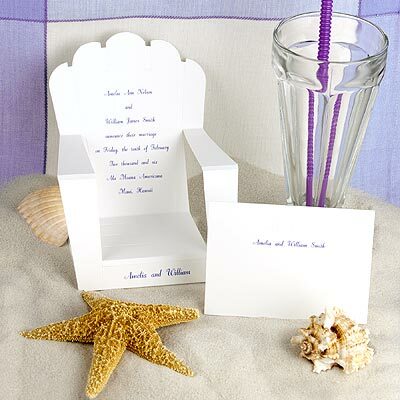 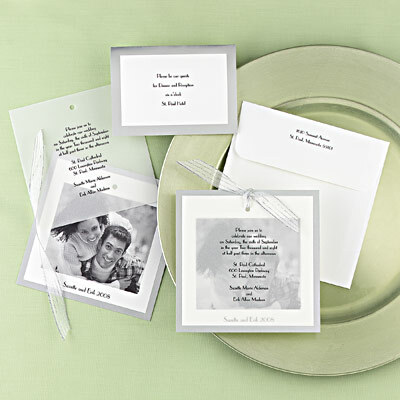 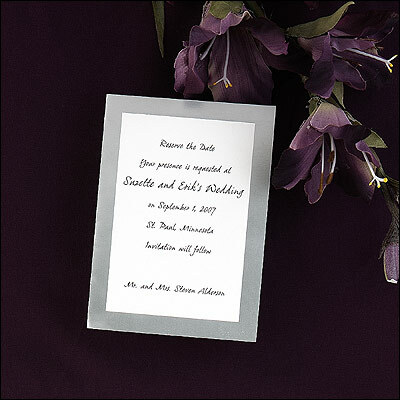 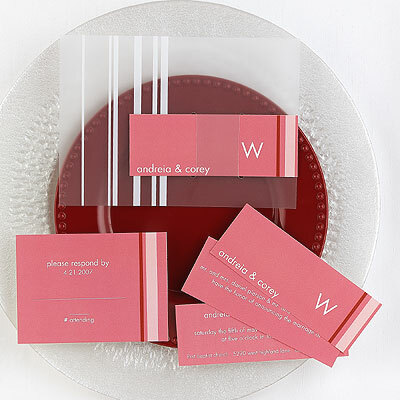 You can truly make these wedding items an expression of your own personalities, as a couple. 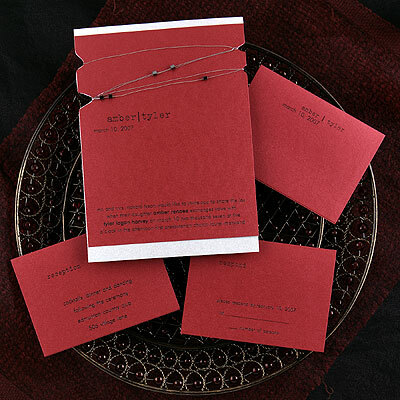 Write to me for further details. 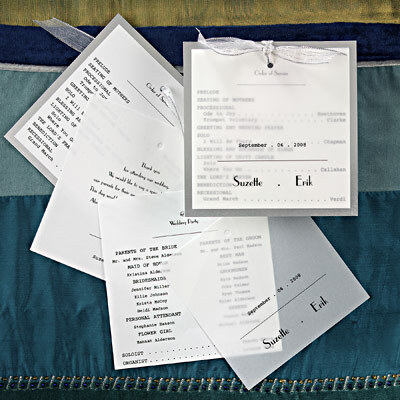 I can show you specific type samples, and even close-up scans of items shown in these photographs.